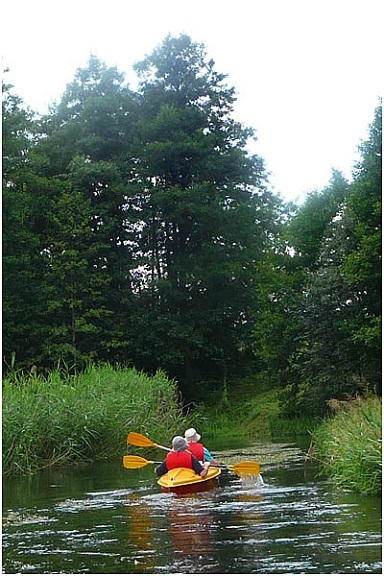 RDP support to help expand a family business providing canoe hire and tour services for visitors in northern Lithuania. Lithuania is famous for its extensive lake and river networks which provide an ideal setting for canoe tours through unspoilt scenery and tranquil forested backwaters. More exhilarating faster-water routes can also be enjoyed. 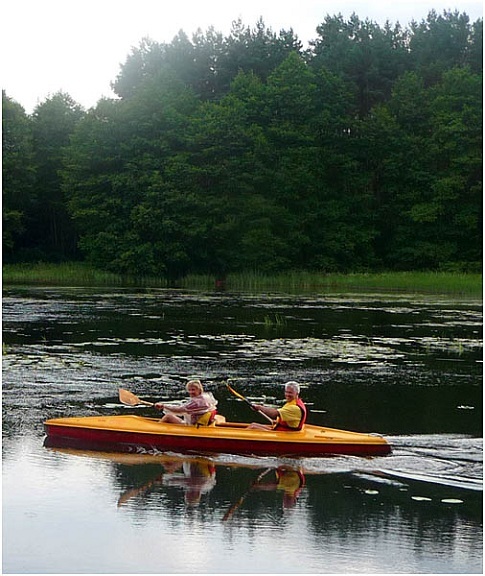 Such natural assets are a prime resource for rural development ventures and Vytautas Morkūnas has used EAFRD support from Lithuania’s RDP to address a growth demand for his canoe tour business. The project objective focused on expanding Mr Morkūnas' business by increasing the number of canoes and kayaks to be hired. Projects actions covered part of the costs involved in purchasing 15 new kayaks. Outcomes of the project enabled Mr Morkūnas to cater for an increased demand for his canoe services. This has helped him to generate more income and build his family business - which in turn generates knock-on benefits for the rural economy (e.g. greater sustainability of his business reduces depopulation pressures for the family and so helps contribute to a more stable, viable and attractive rural community). Natural resources such as waterways can be used as an effective rural development tool for strengthening the overall coherence of a rural economy.